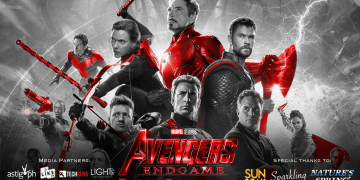 Toy Kingdom as it brings you the most amazing inflatables, trendy floaters and splashy pools perfect, giving us more reasons why we Gotta Love Summer. 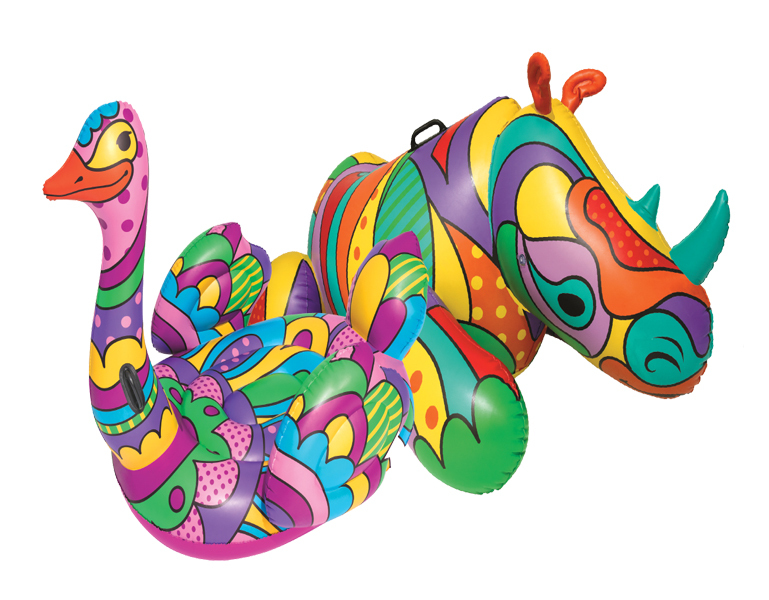 Plunge into the cool waters in style with unique and vibrant inflatables like the Flamingo Island, Mega Unicorn Island, Camel Pool float and Pop Rhino Ostrich floater. There are also trendy floaters inspired by kids’ favorite snacks; Popcorn Mat, Potato Chips Float, French Fries Float and Hamburger Island that will surely make you crave! Summer is also more fun with exciting pool parties with family and friends. 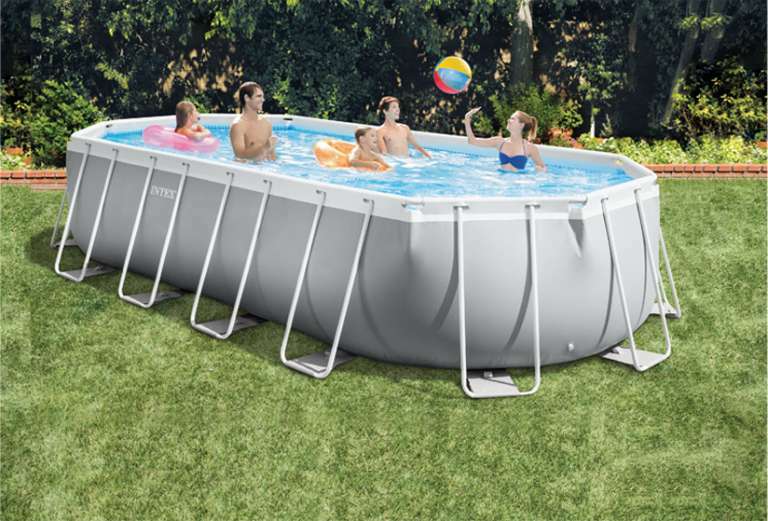 Check out this Prism Frame Oval Pool Set that is easy to assemble and comes in a huge size for the entire family to enjoy. 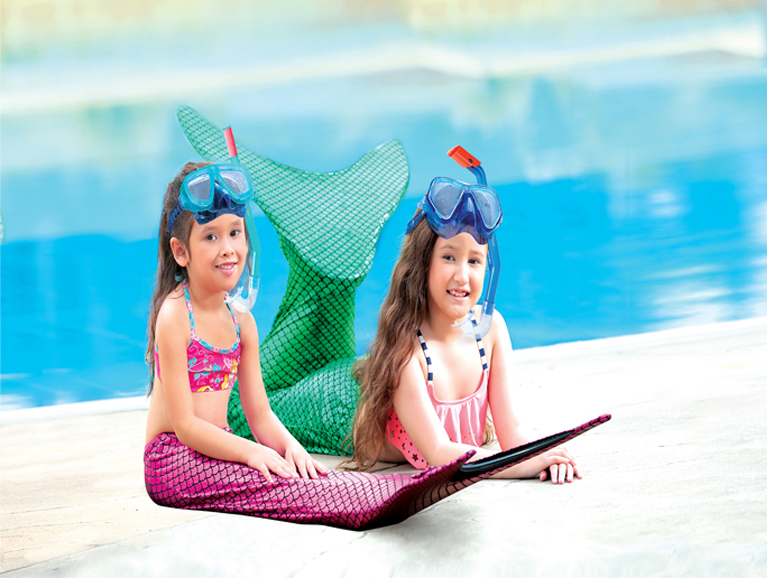 Toy Kingdom also has other stylish swim essentials for kids; Hydro Swim Glider set and Metallic Mermaid Tail for a more fun water adventure. 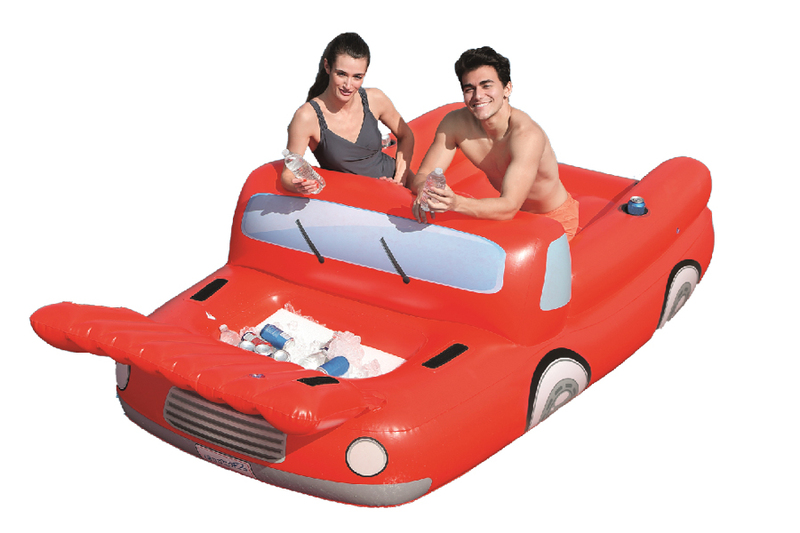 Keep cool in stylish inflatables and floaters at Toy Kingdom. These amazing summer treats are available at Toy Kingdom Express outlets in The SM Stores and Toy Kingdom stores in most SM Supermalls. 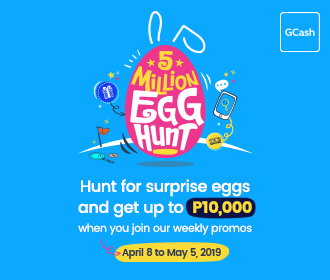 Also visit www.toykingdom.ph and follow ToyKingdomPH at Facebook for more updates.